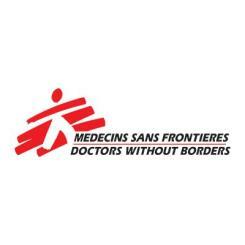 Doctors Without Borders decins Sans Frontires (MSF) is an international medical humanitarian organization created by doctors and journalists in France in 1971. In 1999, MSF received the Nobel Peace Prize. Every Swag Buck donated equals $0.01, so donating 1,000 Swag Bucks is equivalent to donating ten dollars. For more information about Doctors Without Borders/decins Sans Frontires and how you can help, please visit www.doctorswithoutborders.org.